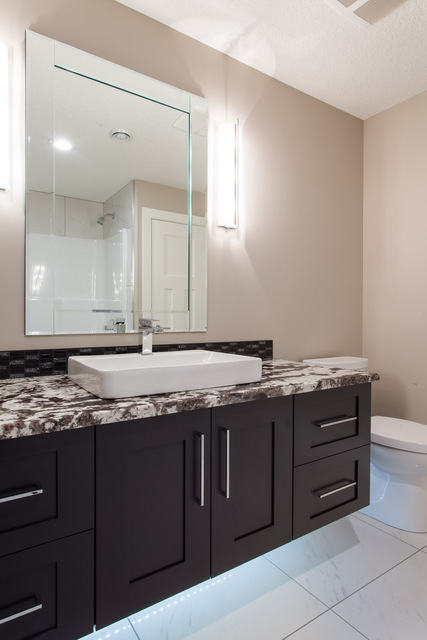 Reviews for K & J's Custom Granite Inc. Outstanding work by K&J. Great advice and attention to detail. Really happy with the countertops and the referral for tile work. Really impressed. Very friendly professional staff. Would highly recommend. With the arrival of our new counter top was the very professional, informative, helpful and friendly crew of Mike and his support staff. Once the install was completed, Mike spend considerable time explaining the process of caring for our new counter top. It was genuinely a pleasure having the install crew in our home. 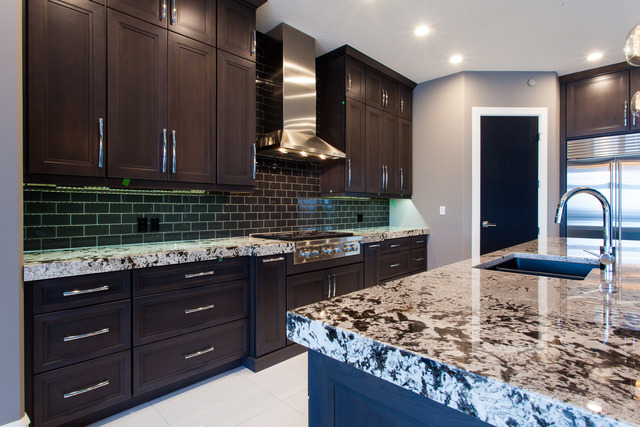 Without hesitation we would recommend K & J's Granite to family and friends. Special thanks to Jennifer and Candace!! 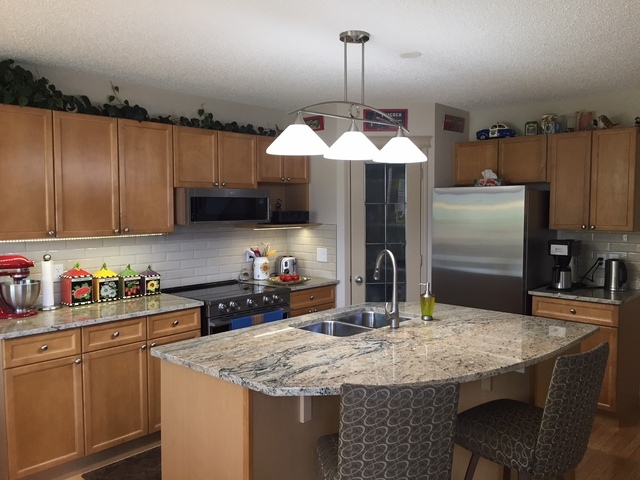 We are so happy that you love your new counters, it was a pleasure to work with you! 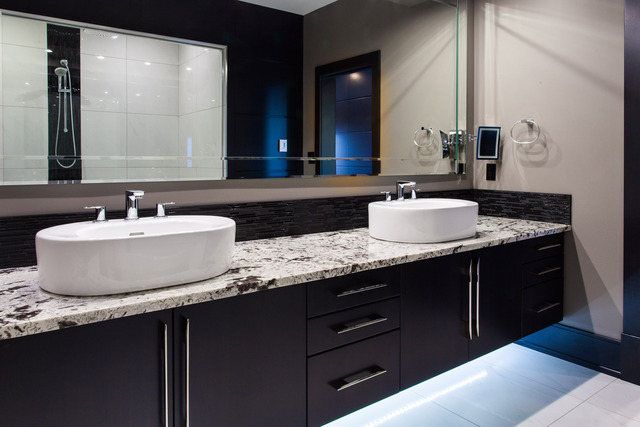 We had looked at a couple of countertop installers but could not find what we wanted. We stopped at K&J and they were fantastic. They gave us a list of their suppliers and we were able to find the perfect piece of granite. The selection was almost overwhelming. We then had a quote in 2 hours and the whole process from walking in the door to installation of our countertop was about 10 days. 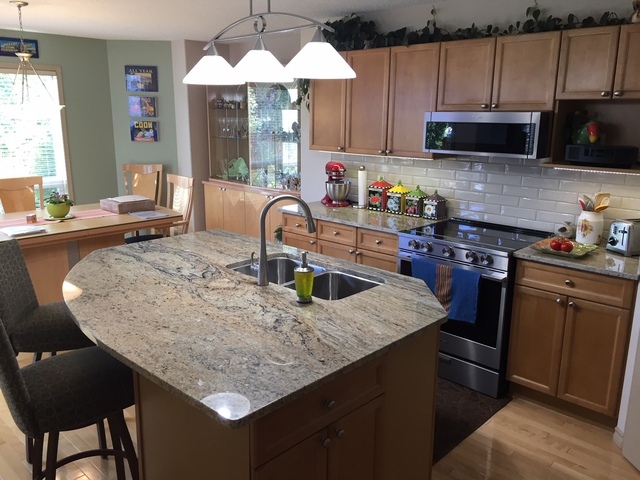 Every interaction we had with the staff at K&J was wonderful and if any of our family or friends say they are looking to replace their countertops, we would not hesitate to tell them to come here. 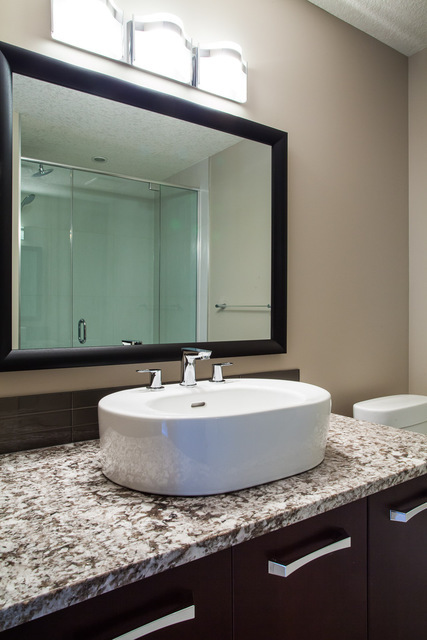 We are so happy that you like your new counter tops, it was a pleasure to work with you! Absolutely would not hesitate to recommend this company, and all the employees we dealt with as well! Jennifer clearly explained the process, recommended granite warehouses for us to visit to choose our slab, and offered suggestions when asked. 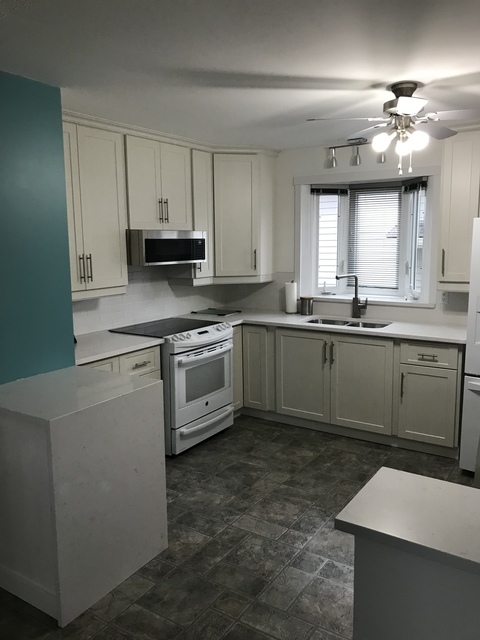 We got to visit their site to approve the 4 templates placement on the slab, prior to cutting and fabrication, and they accommodated our request to enlarge the island as room allowed. 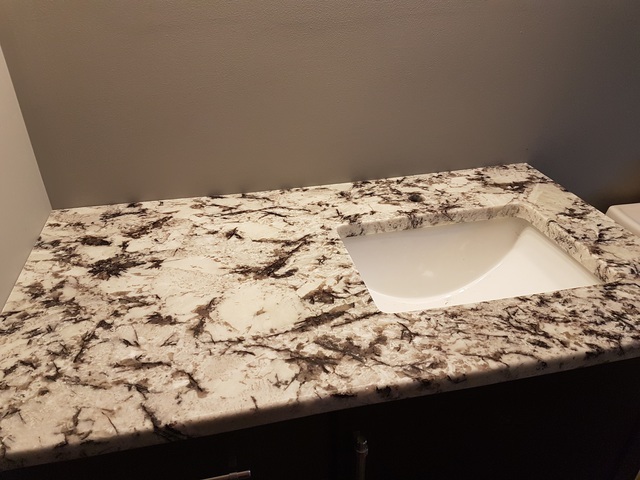 The installer Cory and his assistant did a great job.... installed flush metal island brackets to replace the bulky wooden ones, and expertly cut out the hole for the new undermount sink. We LOVE the warm look of the natural stone, felt the cost was most reasonable, and are just so pleased with the whole project. Fabulous service! The staff helped with selection of stone for both of our projects. Template and delivery was seamless & Great value! We will certainly be back for our next project. 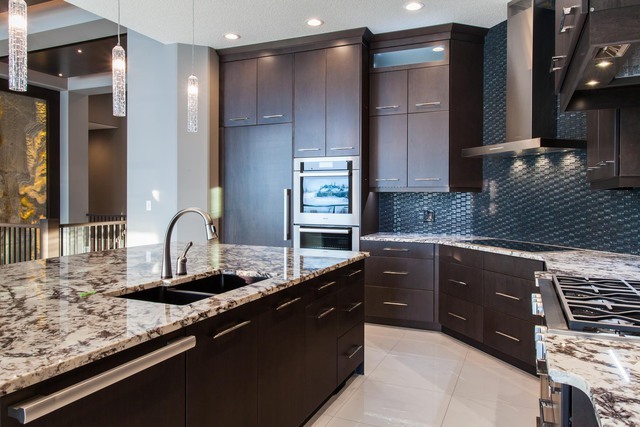 During the course of our renovations, K&J Custom Granite had the best customer service by far. They are friendly and knowledgeable. Their product was delivered on time and they did a great job. It looks fabulous and we plan on going back to them as we continue our renovations. HIGHLY RECOMMENDED! K & J installed my granite counter tops in my new home. I stopped by to get more information before making the decision to upgrade. They met me at the door with a smile and were very happy and knowledgeable with answering my questions about maintenance, install and their products. I would definitely recommend this company to anyone that is looking to upgrade their counter tops. From start to finish this company was great. Answered all questions promptly, great product, friendly staff. On time template, install and the tops look great. Fair price. I would highly recommend this company for anyone. 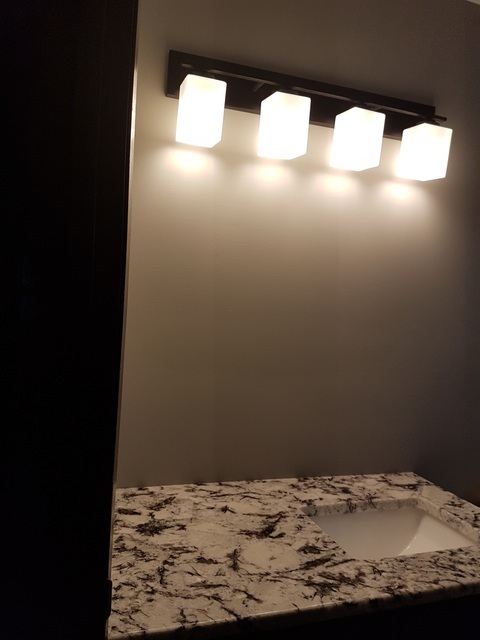 More about K & J's Custom Granite Inc.
Come into our showroom to get your free estimate & see what K&J’s Custom Granite can do for your home today! 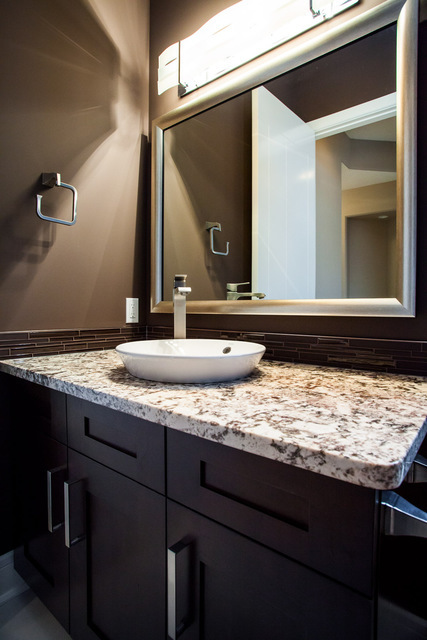 K&J's custom granite does any stone countertop job big or small. 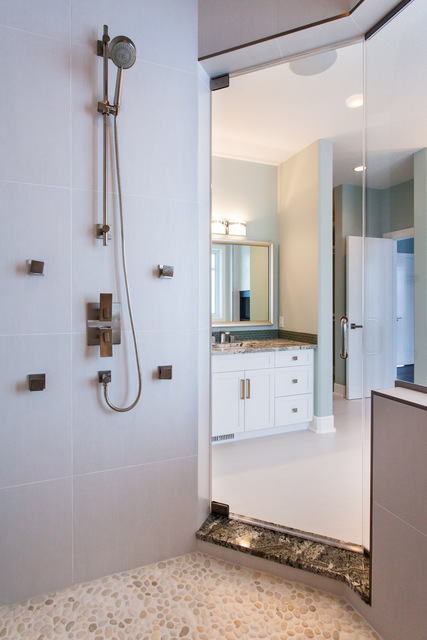 Call us today for your free estimate and ask us about our remnants for smaller projects! Discounts provided for AMA, Direct Buy, & Renovationfind members. See in store for more details.